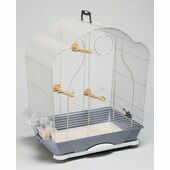 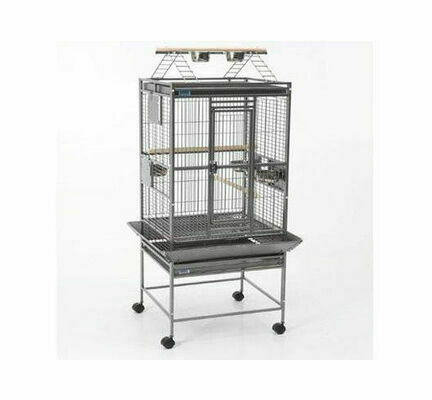 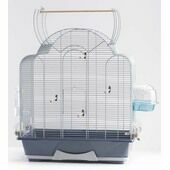 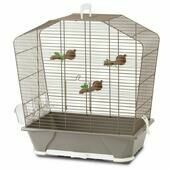 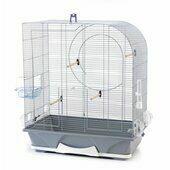 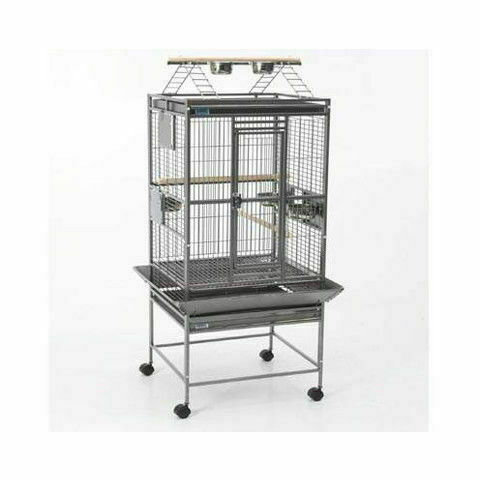 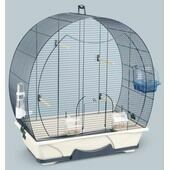 Savic Hamilton Playpen Parrot Cage is made of high quality material offers plenty of space for your parrots and medium sized birds, and offers great opportunity for enrichment and play. 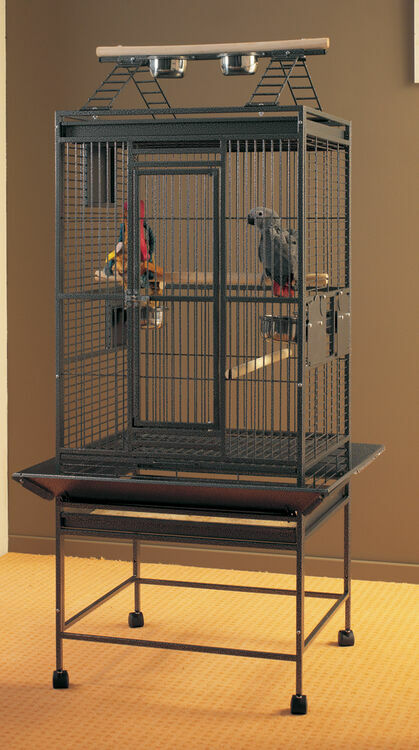 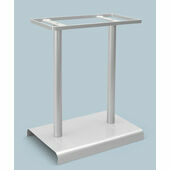 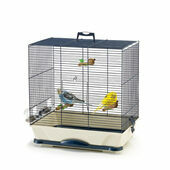 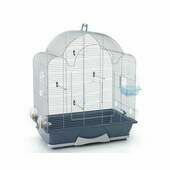 A large door makes access easy and the cage design featuring horizontal bars allows for easy climbing and exploration. 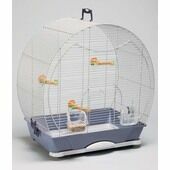 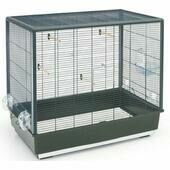 The feature that really makes this cage stand out form the crowd is its spacious playpen area!